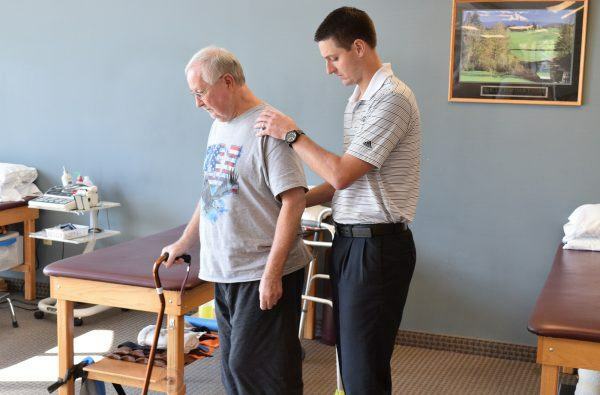 Convenient Physical Therapy Services in Kent, Rootstown, Medina, Montrose, and Berea. At Ferrell-Whited we always put you, the patient, first. When you choose to work with our team of professional clinicians, you can guarantee you’ll get expert one-on-one, hands-on treatment that gets you back to being your best physical self. 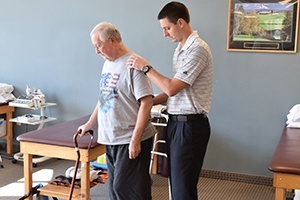 As one of the few private practice physical therapy clinics in Northeast Ohio, Ferrell-White can provide better, more personalized care that saves you money compared to services through your health plan. In addition, we also treat each patient as an individual. We respect your time and effort during our programs. As a result, we take great pride in providing one on one physical therapy services, adjusting your treatment plans as necessary to ensure you reach your personal goals. The average hospital physical therapy visit costs 2.5x more than the same treatment at a private practice like Ferrell-Whited. Patients who have high deductible healthcare plans are less likely to go to treatment due to the cost. Majority of patients receive outpatient physical therapy through a hospital system because they are not aware of other, more cost-efficient options. What makes Ferrell-Whited unique is our ability to provide high-quality care in a one-on-one setting at a more affordable price, compared to large hospital systems. Why spend thousands of dollars on physical therapy programs through your health plan? Trust our clinicians to get you back on your feet at an affordable price. Thank you for choosing Ferrell Whited! Our staff looks forward to starting you on a path to recovery. Check out our New Patient Information to help you get started. 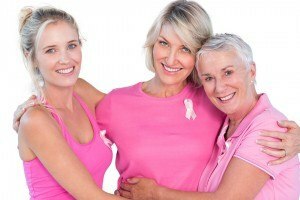 Six Clinics, Just a Call Away! More Physical therapy clinic locations to serve our patients better. 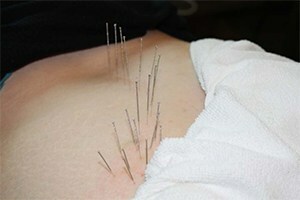 A great treatment option for people of all ages who suffer from chronic pain, injury or disability. You’ll perform specific exercises that focus on improving physical function and speeding your recovery time. 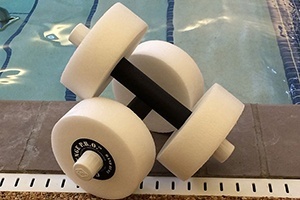 *Provided at our Medina Physical Therapy Center and Rootstown location. For individuals who suffer from disorders that increase the risk of a fall, such as vertigo or dizziness, we offer exercises to improve your balance and steadiness and get you back to performing everyday activities with ease. *Provided at our Berea location. 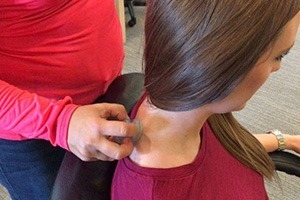 This new and relaxing treatment option involves the insertion of very thin needles into tight muscles and trigger points to relieve pain, tightness, and reduce stress. *Provided at Medina Main Clinic, Berea, Kent, Rootstown, and Montrose locations. 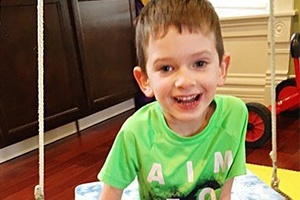 Our highly-skilled and trained therapists use a fun and innovative approach to provide evaluation, therapy, education, and equipment to help children improve their day-to-day functioning. *Provided at Medina Main Clinic. We offer state-of-the-art equipment and a team of certified vestibular therapists to treat people who suffer from dizziness, vertigo, or imbalance, and get them back to enjoying everyday activities. *Provided at our Montrose location. Have you suffered a sports-related injury? We can help you get back in the game as we treat common injuries and provide sports-specific rehab, manual therapy and more. *Provided at all Ferrell-Whited locations. If you suffer from issues such as back or neck pain, headaches, or work-related injuries, we can diagnose and create an effective treatment plan that relieves chronic pain and teaches you how to prevent recurring issues. *Provided at Medina Main Clinic, Summa Health Center, Montrose, Kent, and Berea locations. A popular and extremely effective treatment that uses suction cups to pull stagnant toxins to the skin’s surface to resume the body’s normal flushing process. *Provided at all locations.